St Théodore (1798 – 1856) was born into a family of four at Etables-sur-Mer, France. Her father was an officer in the French army. Only St Théodore and her sister, Marie-Jeanne, survived into adulthood. St Théodore made an early First Communion and planned to join a religious order as soon as practical. Her wishes were thwarted, however, when at 15, her father was killed by bandits and her family became heavily dependent on St Théodore’s assistance. Only at 25 was she able to fulfil her dream and join the Sisters of Providence. She took her final vows in 1831 and started a teaching career as well as tending to the poor and sick in the local community. 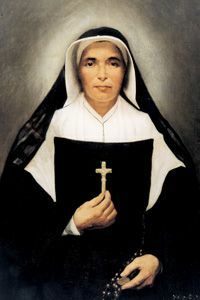 St Théodore was sent by her Order from France to St Mary-of-the-Woods, Indiana, to set up schools and orphanages in the then densely forested territory. Despite the many obstacles, her work was overwhelmingly successful; her caring determination unwavering. She became Founder and Superior General of the Sisters of Providence, St Mary-of-the-Woods. St Théodore was canonised by Pope Benedict in 2006. Her Feast Day is the 3rd October. 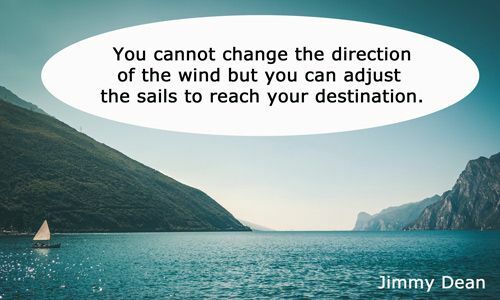 Pray that we will provide safe homes and a good education for the children placed in our care. CategoriesSaints Library TagsSaint, Theodore Guerin, Who was Théodore Guérin?